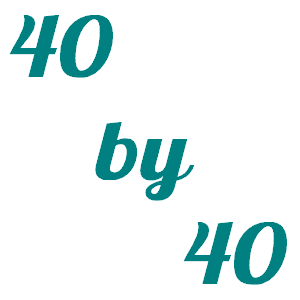 40 by 40 the full list! So there we have it. The challenge is set. 40 things to achieve and do by 27th May 2016. I think you should cut a steek … that will steel your nerves for everything else!